So, have you spilled anything on your Google Home Mini yet? Or have knocked it into the abyss behind a dresser? If you’re afraid of beating up your digital assistant, it may be time to consider your mounting options. 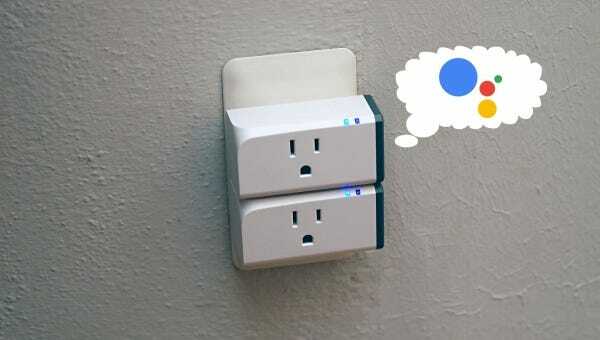 Turning “dumb” appliances and devices into smart devices is pretty easy thanks to smart plugs. And if you’re in the market for one that works with Google Assistant and your Google Home, here are the best ones you should buy. When it comes to smart bulbs, the Philips Hue line is, by far, the most well known. 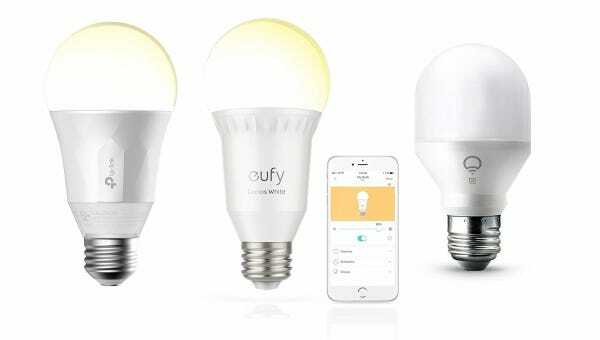 But there’s more to the market than just the Hue bulbs and if you’re at all curious about taking another lighting platform for a spin, this list is for you. We like Philips Hue lights. 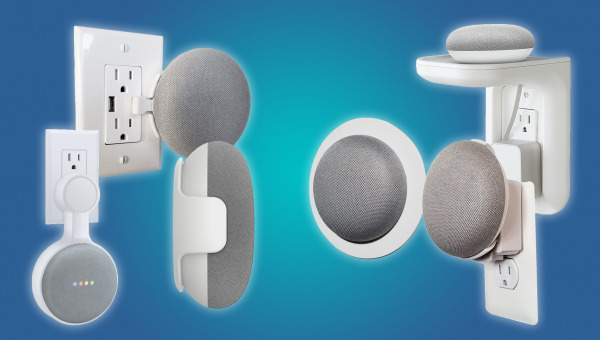 They’re among the best smart lights around. 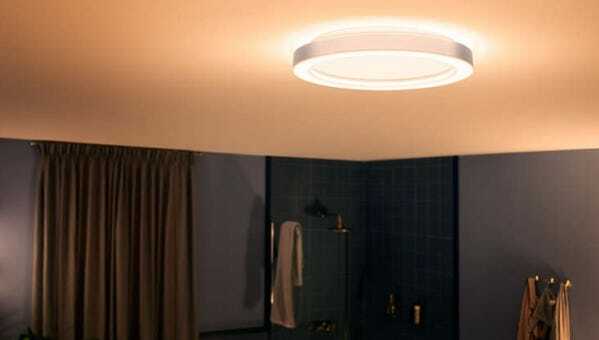 However, some of the company’s recently announced light fixtures might not be the best investment. 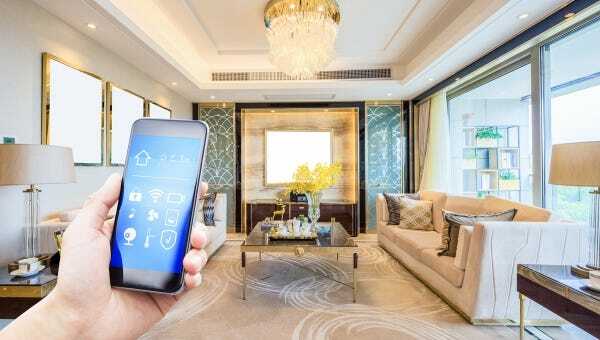 Whether you’re having family over or renting out your place on AirBnb, making your smart home tech easy for your guests is a good idea. Here are a few tips on how to do that. You might not pay much attention to the air quality in your home. 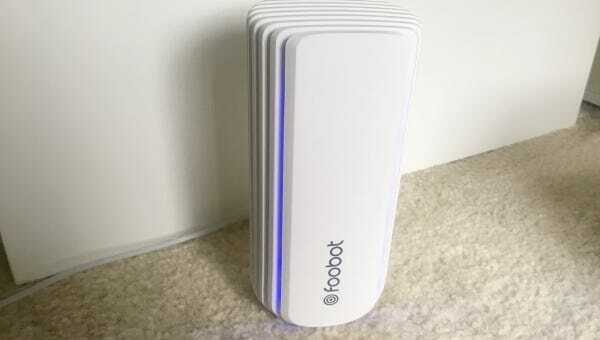 The Foobot monitors the air in your home so you don’t have to. 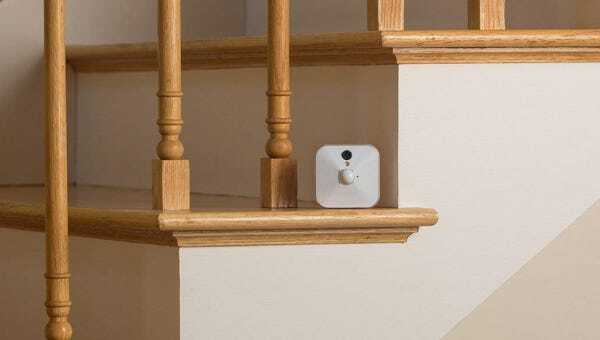 We dove deep to see if it’s worth $199 to improve your home’s air. 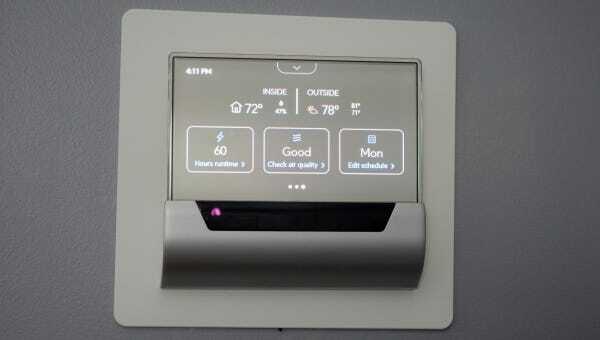 Smart home tech can make life easier, but dorm life has its own challenges. 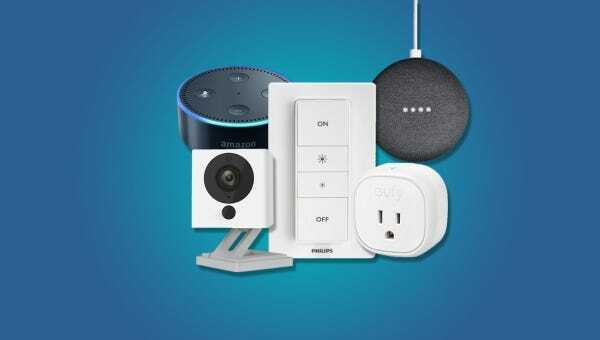 If you’re moving into a dorm this year, here’s the smart home tech you can bring with you.